Isn’t summer the best moment to spend more time on a hobby that you put aside during the busy “school” year (I still think the year starts in September and ends in June!)? I recently read an article about making your side projects widely successful by treating them as experiments, so here I am. My latest obsession, I can really call it that way, has been photography. I don’t pretend to become a professional photographer and never will, but I do want to improve the quality of the pictures I take because image is so important in what I do. So I bought myself a new camera and here are my tests. I took this advice literally: “Focus on the task at hand, not the end result. Focus on the process to allow serendipity and personal exploration to take over. Otherwise you might inadvertently alter things with a subjective idea of how you want it to turn out, rather than what would be best for your long-term learnings.” Enjoy the photos and don’t focus too much on the end results. 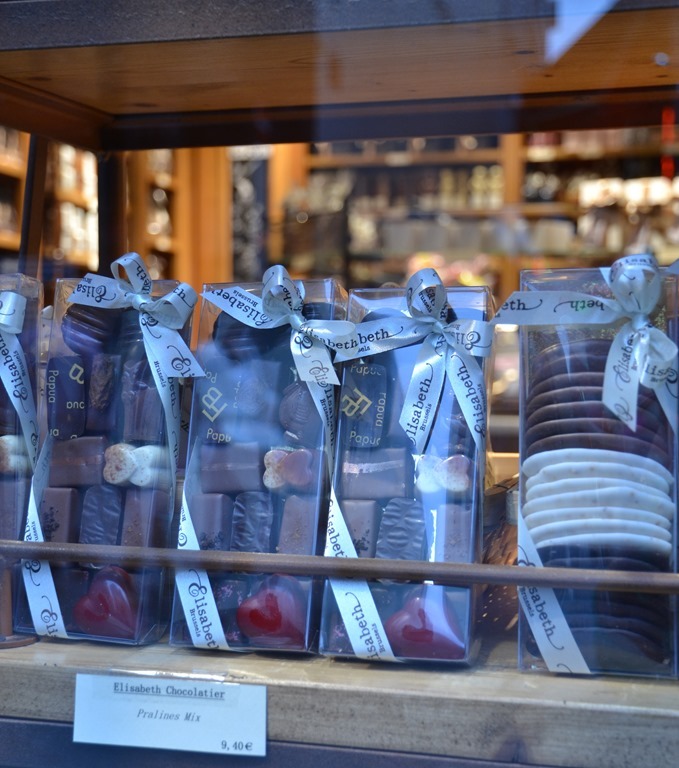 Here is a taste of Brussels. 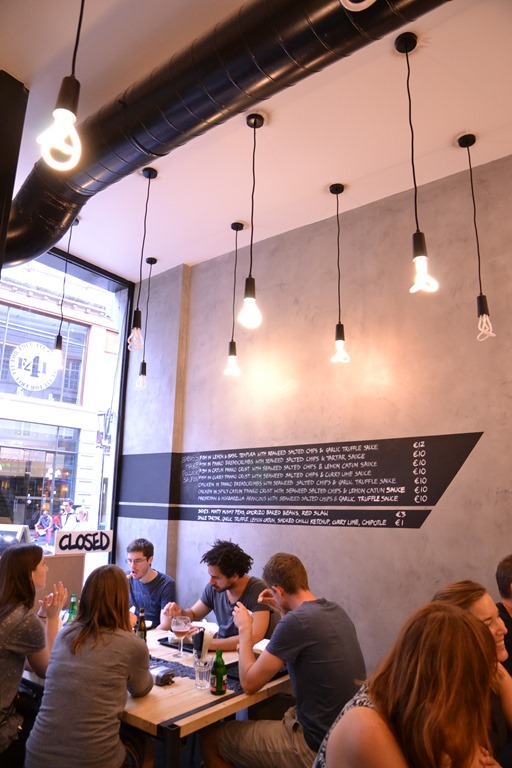 Fish & Chips in Brussels with Plumen bulbs. 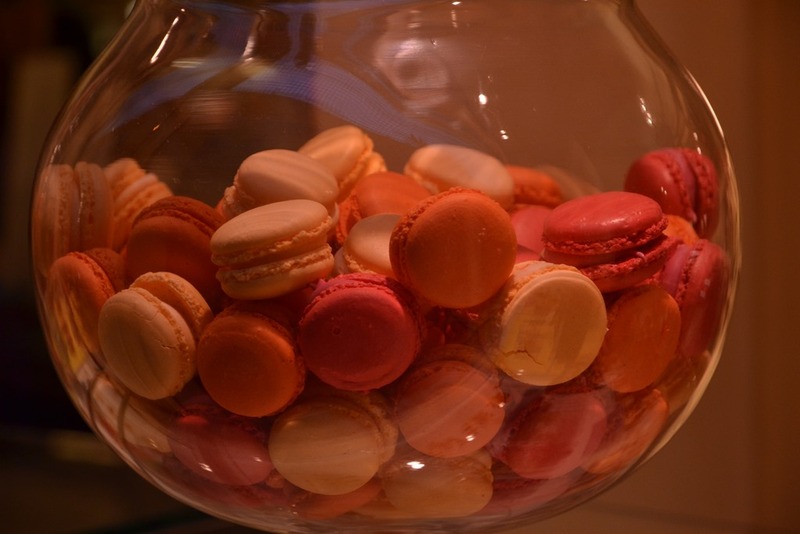 Yummy Belgian Chocolates and Macaroons.